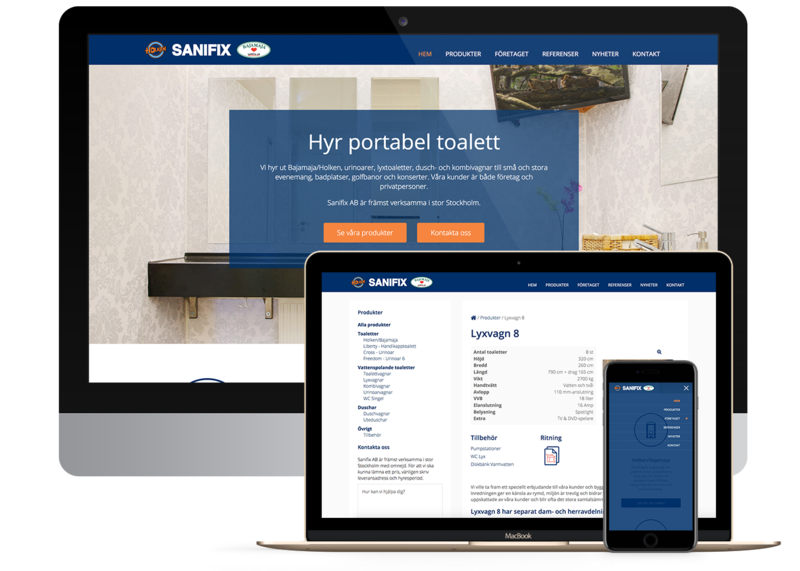 Sanifix's website is an important part of their sales process and is considered the company's best salesman. It provides support by answering visitor's frequently asked questions without the visitor having to call. 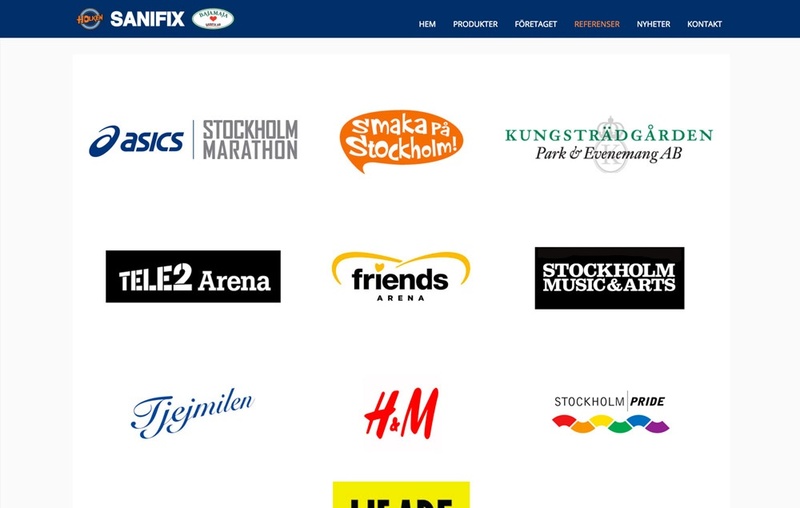 Through good design, structure and SEO-optmization, Sanifix are contacted by the right people.